The INSIDE Public Accounting 2014 Annual Survey and Analysis of Firms is now open for participation. Confirm your participation today. Gain a competitive advantage and grow your firms with industry insight from the independent benchmarking leader. The IPA National Benchmarking Report is one of the most complete, independent, up-to-date sets of economic and management statics available about the accounting profession. 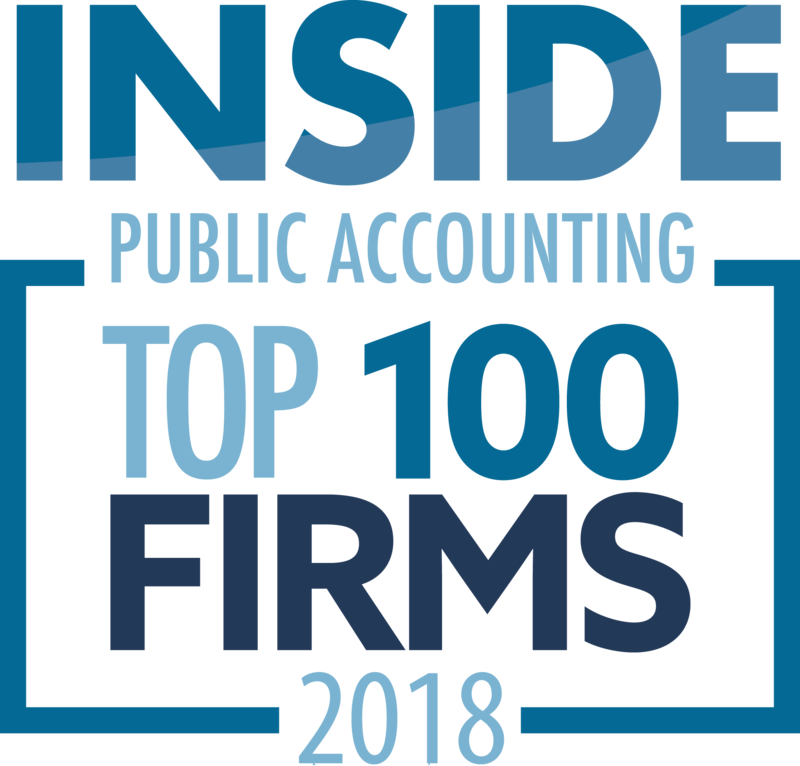 If your firm’s international association is currently working with the Platt Group / INSIDE Public Accounting, please contact our office for a custom association survey form. Determine the person(s) who will be completing the survey(s) for your firm. If you are not the person(s) who is responsible for completion and submission, please forward the survey to the appropriate person. Please coordinate internally who will be the key contact person. Open the survey form, enable editing and save as – to your desktop or folder on your computer. 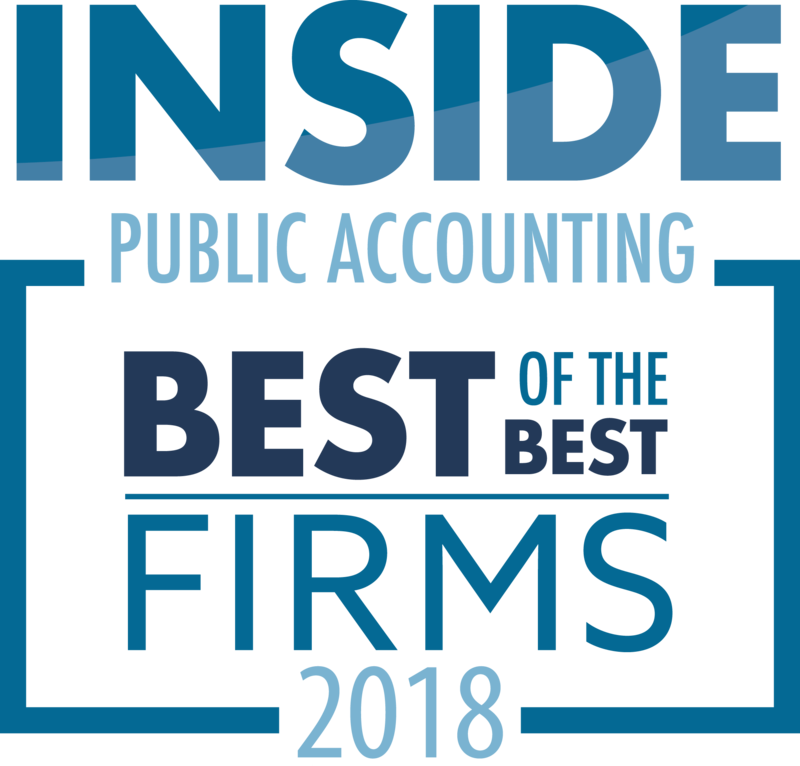 If your firm participated in the 2012-13 INSIDE Public Accounting (IPA) survey and you would like to obtain a copy of your firm’s submission, please contact the IPA office at (317) 733-1920 or at survey@plattgroupllc.com. IPA will provide you with your firm’s password-protected submission for reference. Be sure to complete the entire IPA survey to be considered for IPA’s annual Best of the Best, IPA 100, IPA 200, IPA All-Stars and any other accolades. Any submission received after July 4, will not be considered for the Best of the Best accolade. Please review the “Welcome” page on the survey form. If you wish to use a PASSWORD to protect your submitted Excel survey form, please send your password in a separate email after you submit your survey to survey@plattgroupllc.com. All data is held in confidence. Some data may appear in the IPA National Benchmarking Report, such as firm name, MP name, net revenue, firm’s growth, etc. No salary, compensation or sensitive data will be shared. You may opt out of any of the IPA accolades by choosing YES at the bottom of the IPA survey. Have questions? Contact The Platt Group’s office at survey@plattgroupllc.com or (317) 733-1920. ‘OPTIONAL’ INTERNAL OPERATIONAL SURVEYS: DEADLINE – JUNE 9. [Firm Administration; Human Resources; Information Technology] are ALL included on the survey form. In addition to the IPA survey on TAB 2, you are INVITED to take part in the THREE additional surveys, TAB 3, 4 AND 5, at no cost. The deadline for the completion and submission of the “optional” surveys is June 9. Each tab on the survey form consists of one of the four unique surveys. If you complete any or all of the internal operational surveys, you will receive a full complimentary executive summary of the survey(s) you completed. If you’d prefer to receive the optional surveys separately, please contact our office at survey@plattgroupllc.com for your copies. The opportunity to be included in the annual IPA Survey, be benchmarked with more than 500+ firms nationwide and potentially be ranked among this year’s top firms in the: IPA 100, IPA 200, IPA Best of the Best, the IPA All-Stars and/or the Fastest-Growing firms in the nation. A complimentary electronic “Executive Summary” of the IPA National Benchmarking Report. Sent in October 2014. Discounted pricing on the 160+ page 2014 IPA National Benchmarking Report. Due out in October 2014. Preference for selection in articles written by IPA throughout the year, (an excellent opportunity to market your firm). IMPORTANT: Please review all questions and definitions. If you have any questions during the survey process, please contact our office. The IPA survey references EQUITY partners and NON-EQUITY partners. We indicate who to include in the various metrics within the survey. Please be sure to read the directions carefully to avoid overstatement or understatement of your data due to misclassification of a partner or any other staff. On the survey tabs, please exclude ALL paid time off (PTO) from the TOTAL WORK HOURS.